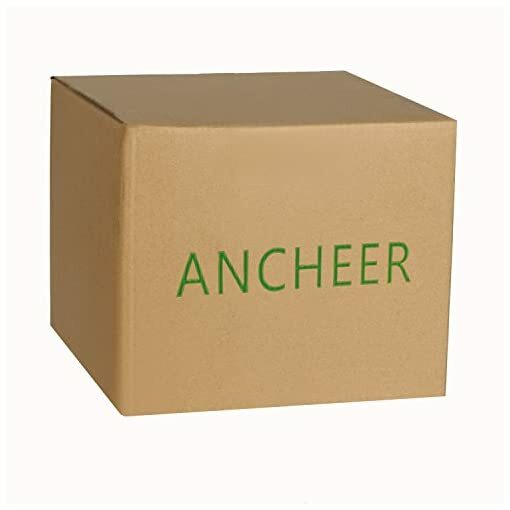 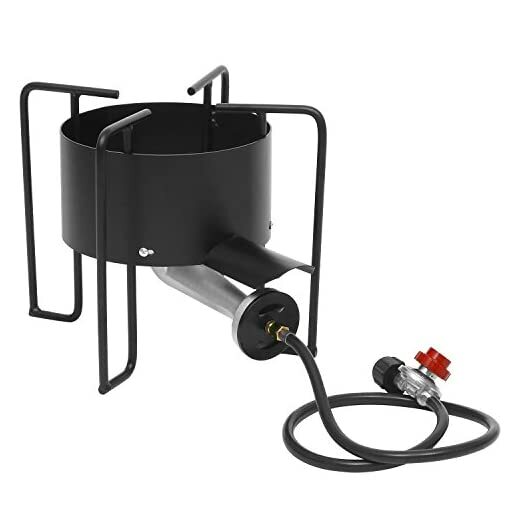 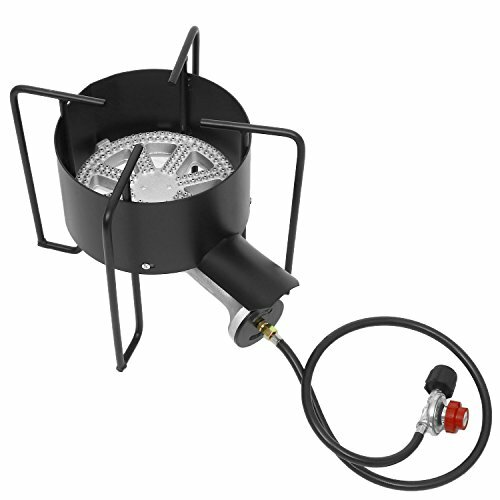 Ancheer Single Burner Stove is portable, versatile and powerful. 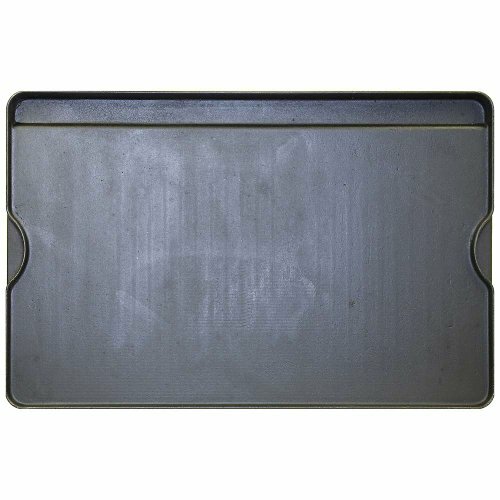 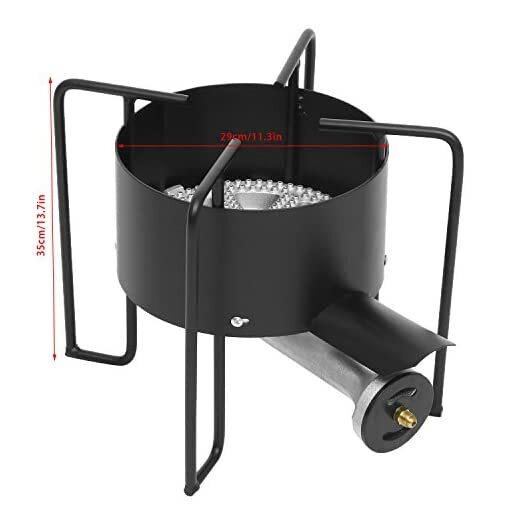 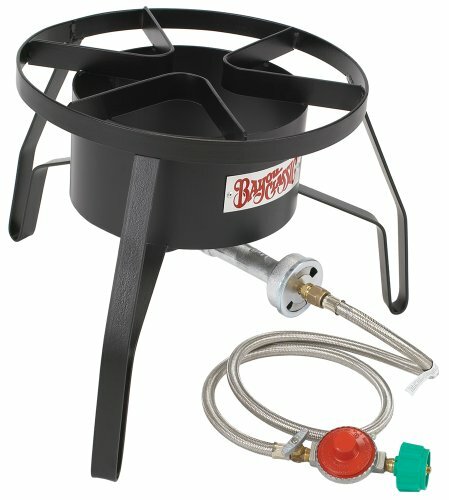 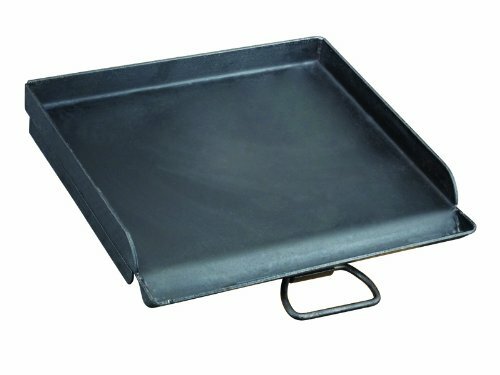 The burner is made from heavy duty cast iron with weather proof coating. 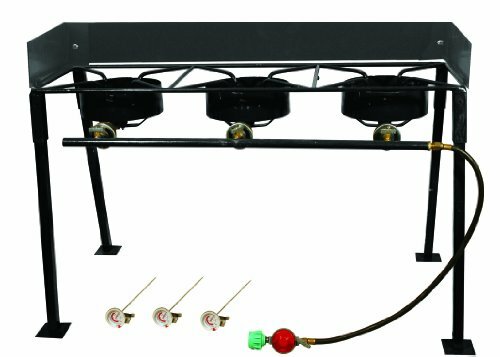 Appliance-style temperature controls allow you to precisely regulate the heat from either burner.This single stove will need manual lighting,cooking power up to 60,000 BTU. 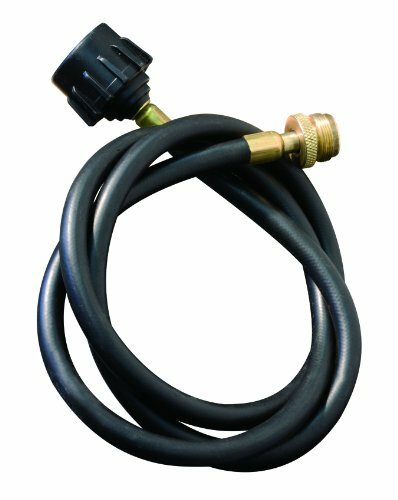 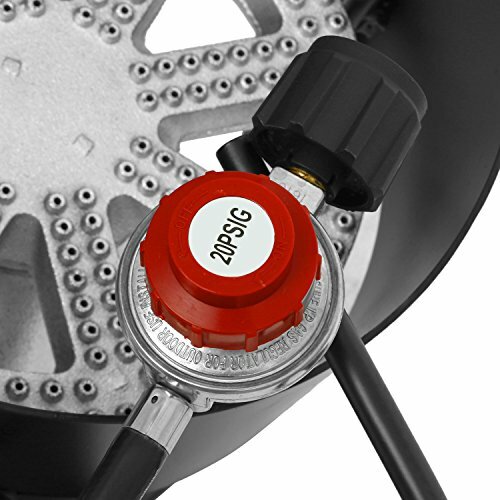 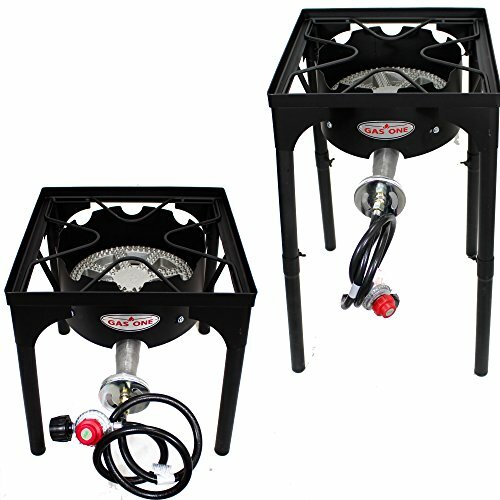 With a fully adjustable heat control knob, producing a consistent steady fuel stream that can boil water up to double the speed compared to other standard burners.High pressure regulator, hose, and connector included, no assembly required. 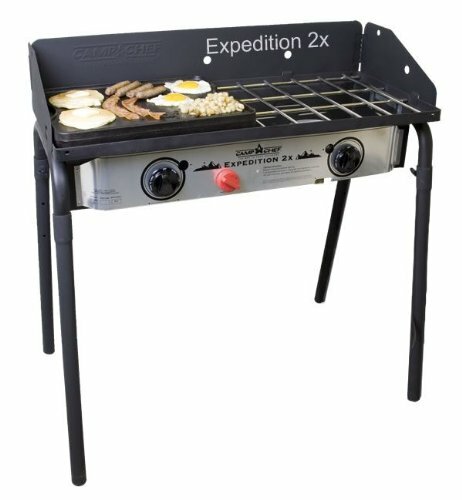 Easy to set up and transport, perfect for short or long outdoor adventures and excursion. 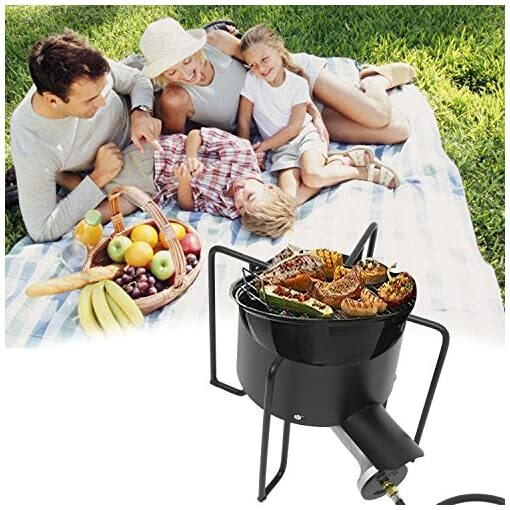 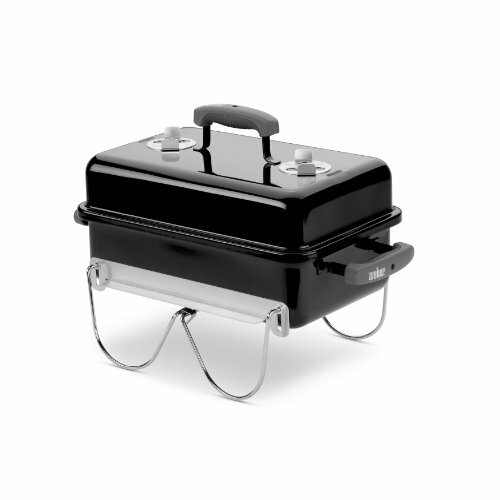 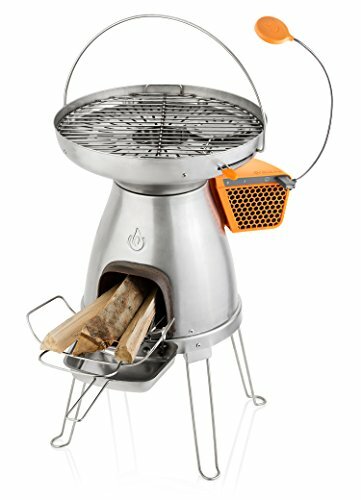 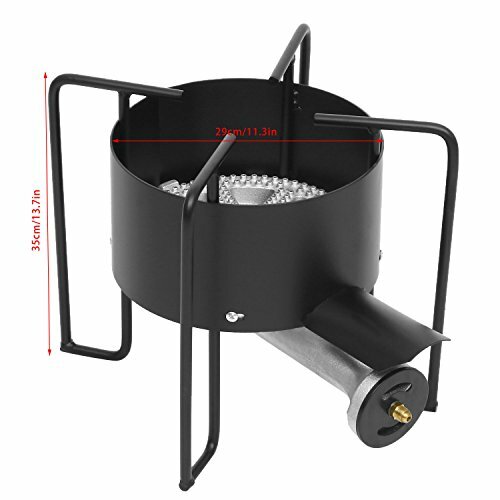 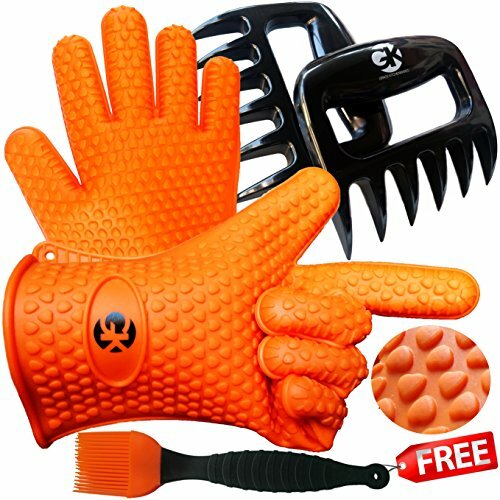 Here it is, the first, reliable, smart choice for outdoor cooking.